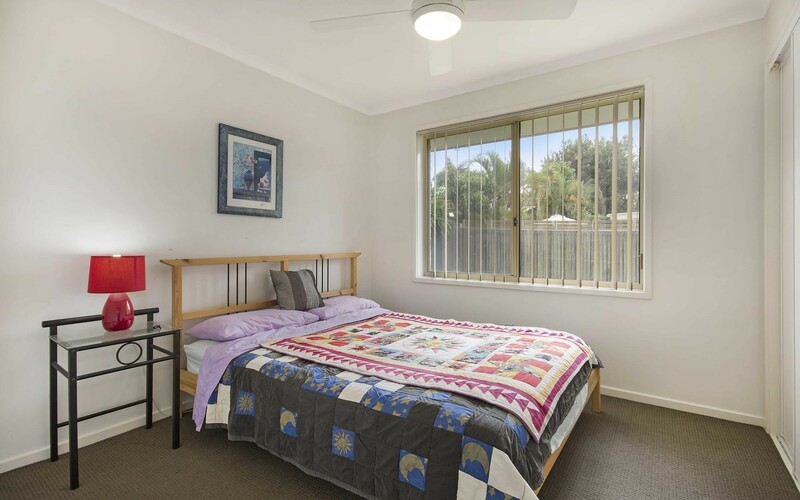 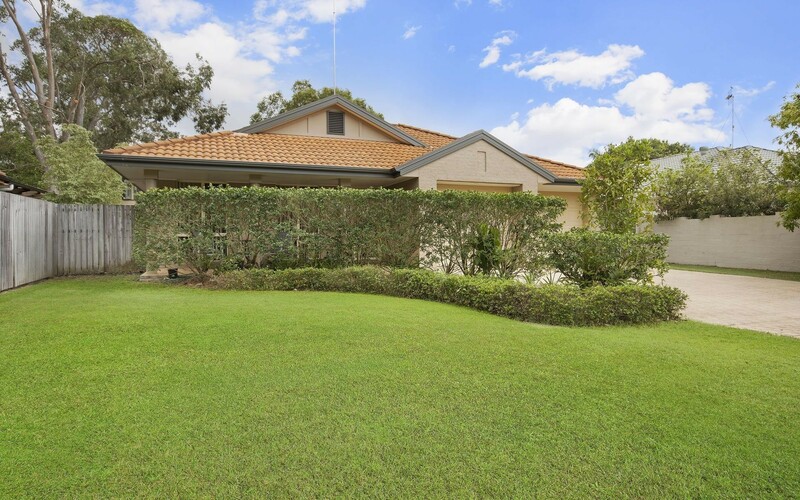 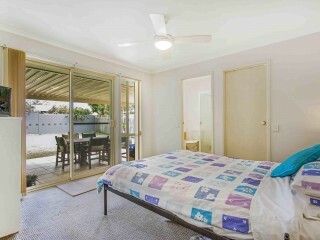 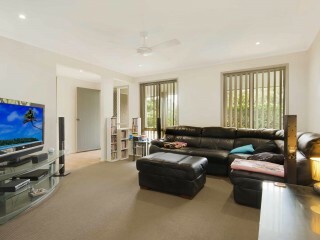 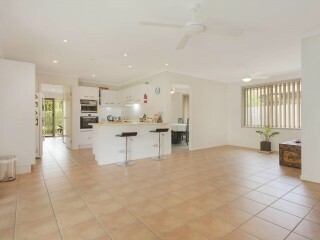 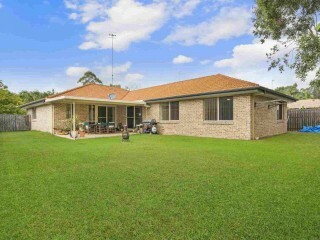 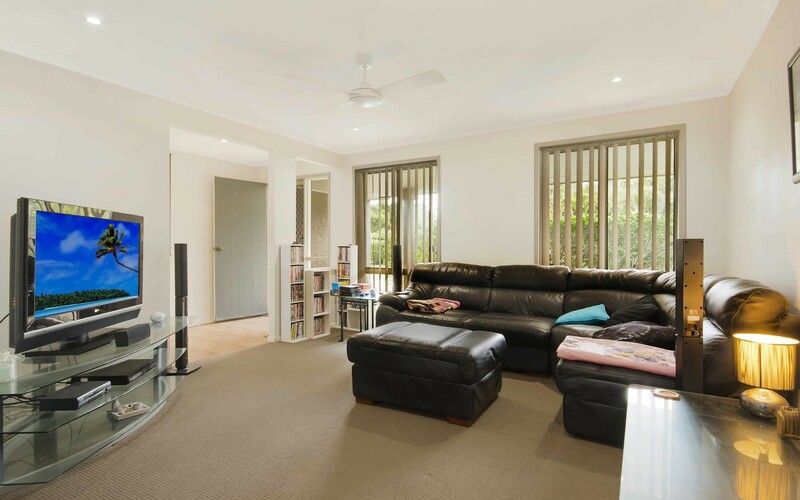 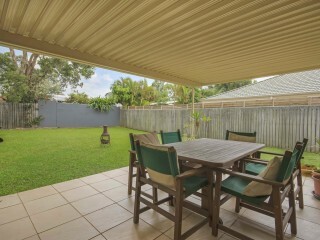 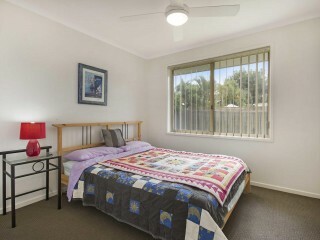 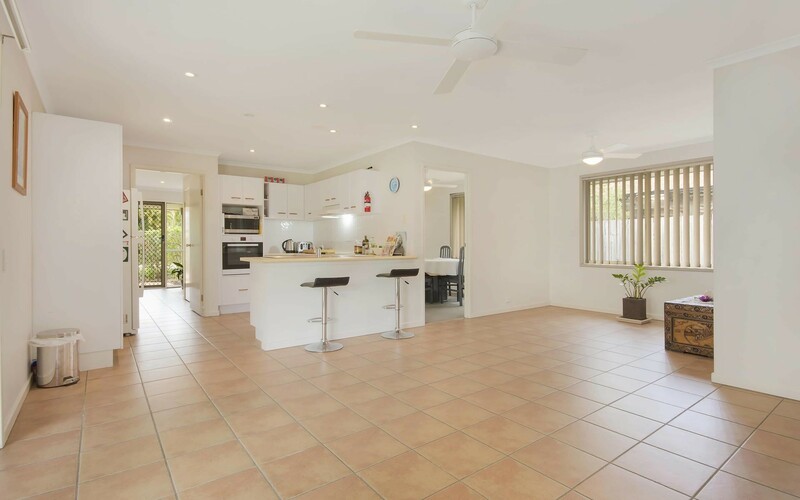 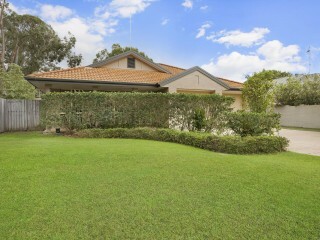 If location and functionally is what you are searching for then 8 Stormbird Drive is the property for you! 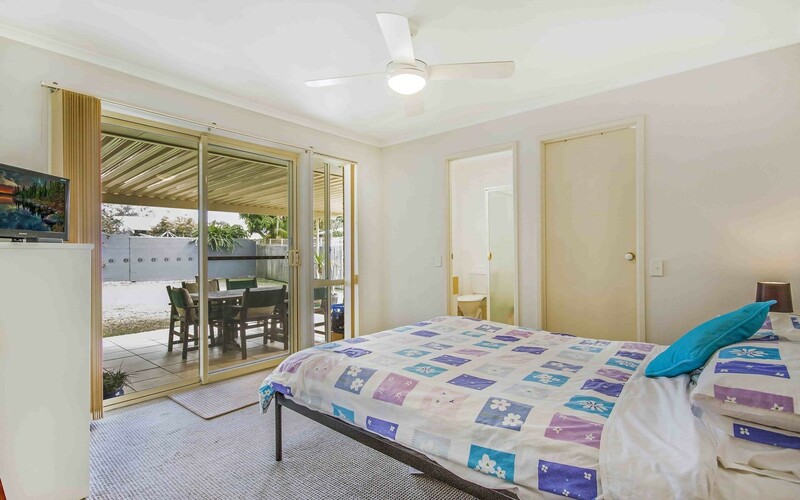 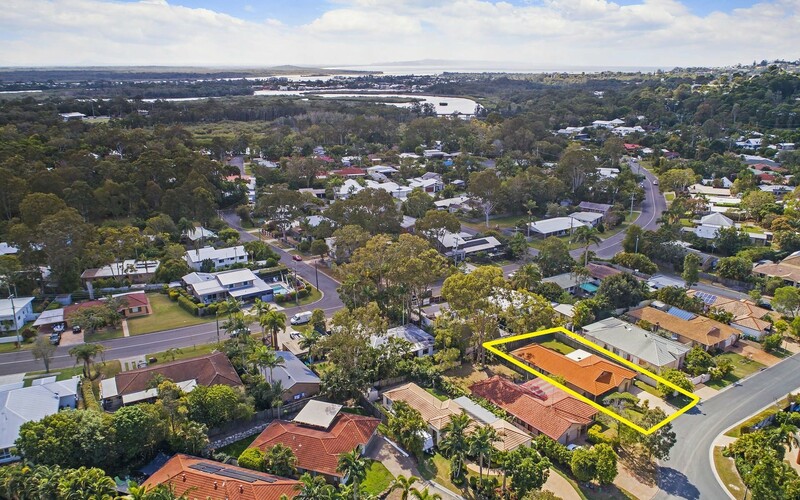 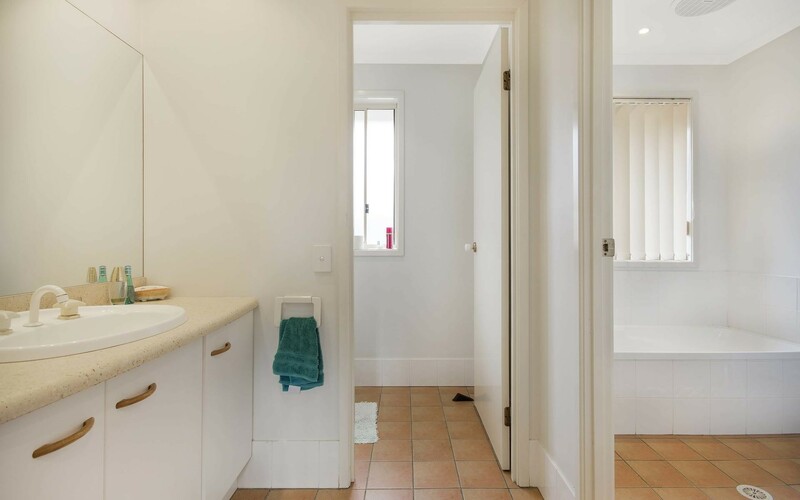 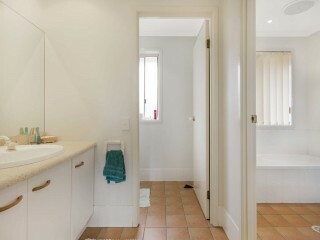 Set over one level and positioned on a quiet and private street in central Noosa Heads, 8 Stormbird Drive is the perfect place to call home or investment opportunity with endless options to value add and renovate. 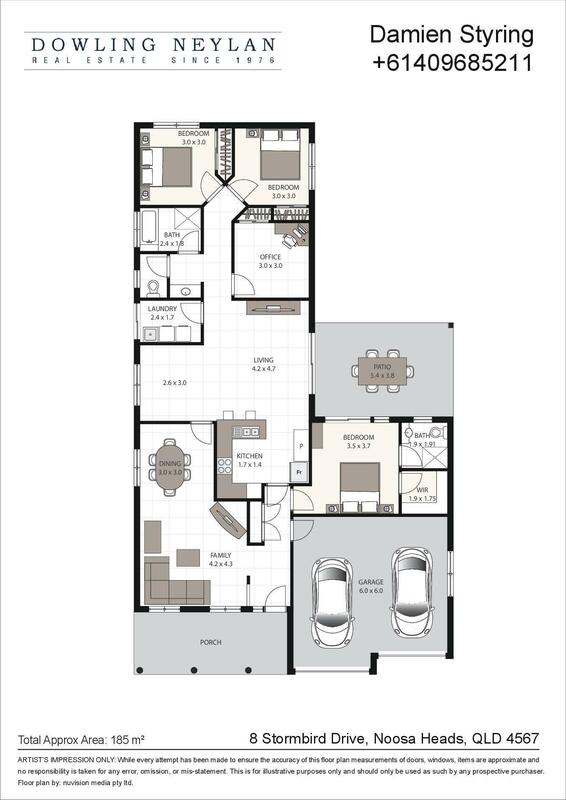 The well designed floor plan features 4 generously sized bedrooms, the master is well separated from additional rooms and is complete with an ensuite and walk in wardrobe. 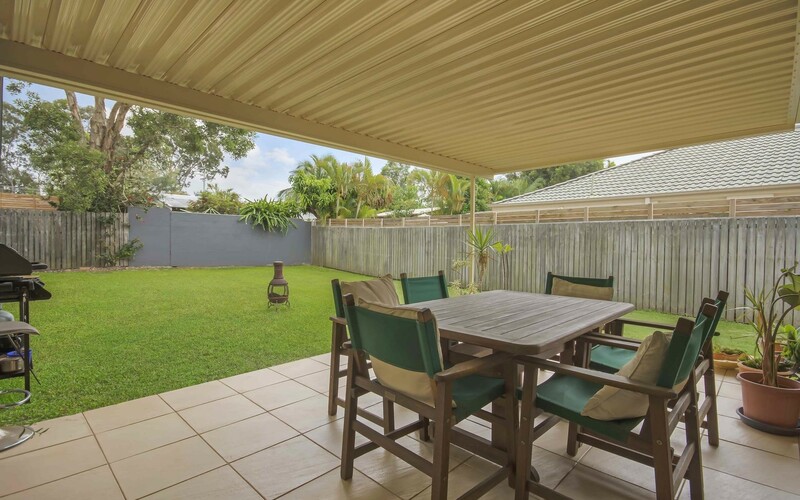 Entertaining is a breeze with multiple living and dining zones, outdoor entertaining patio and a large flat backyard with low maintenance gardens and ample room for a pool. 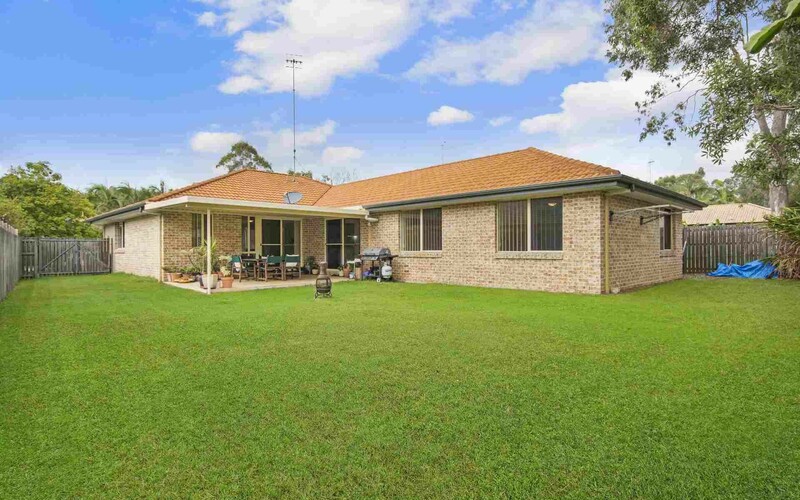 The home has plenty of storage throughout and is complete with a double garage and side access to the property with room for a boat or caravan. 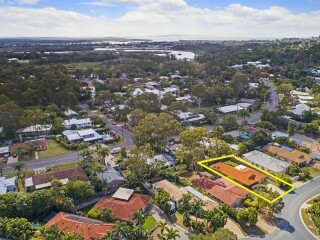 All of this located only minutes to Hastings Street, a stroll to the farmers market and all of the amazing things the Noosa lifestyle has to offer.